At a time where Christmas is quickly approaching us, it puts things into perspective. As others are running around looking to buy gifts and be gifted in this consumer society. Many of us forget to think of others who may be less fortunate. Those who may have nowhere safe or warm to sleep, those who may be struggling or have low incomes and find it difficult to provide food on the table. We need to remember that Christmas (but not exclusively this festive period) is not just about thinking about ourselves and our families but a time to be thankful and care about others within your community. This is a post where I would like to spread awareness, something that is close to my heart and something that I am passionate about. Being an individual in society who has experienced being homeless and accessing foodbanks and charities during my times in my hostel, I have a very strong and personal commitment to those who are also struggling. After volunteering with the Trussell Trust, I have gained insight into the variety of people who need support from all different walks of life, ethnicity and own personal experiences. The Trussell Trust would be very appreciative of volunteers and donations to food banks. 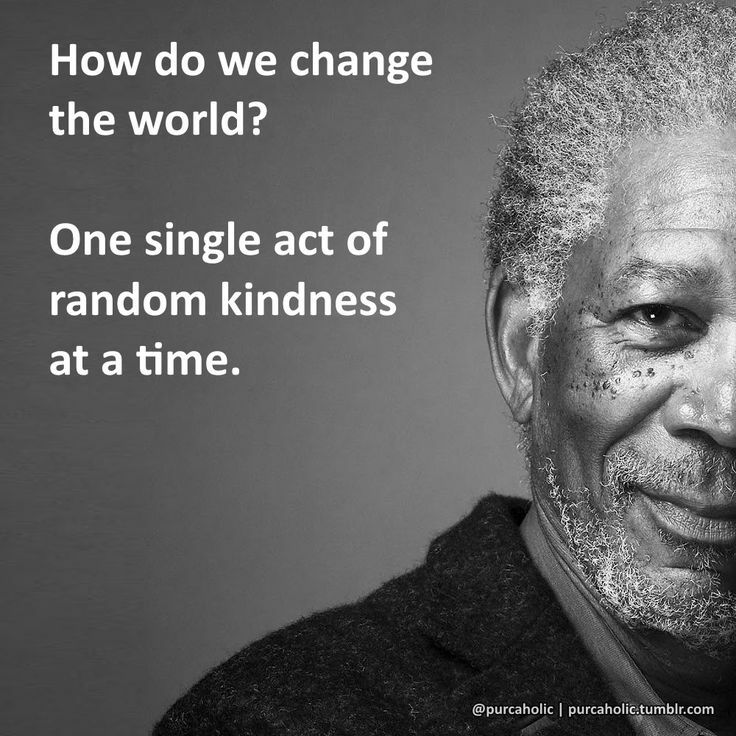 Many are unaware of what simple donations could do for someone else. The Trussell Trust has been trying to break down barriers and end UK poverty with the help of everyday citizens like me and you. 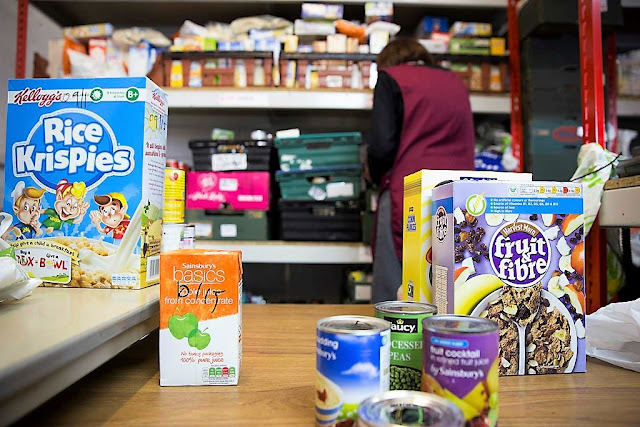 Donating goods, clothes and food is all welcomed at the foodbank- to see a full list of what is accepted please check The Trussell Trust website or find your nearest foodbank. I have personally seen first hand what good Food Banks do for people, as a service user myself when I have been in crisis and also as someone who has volunteered with the Hackney Food Bank. It is the little things that people seem to forget that means a lot. And I bet you giving is a lot better than receiving! Such a beautiful and meaningful blog-post. It makes me wanna do something good this Christmas :D Keep the great blog posts coming!